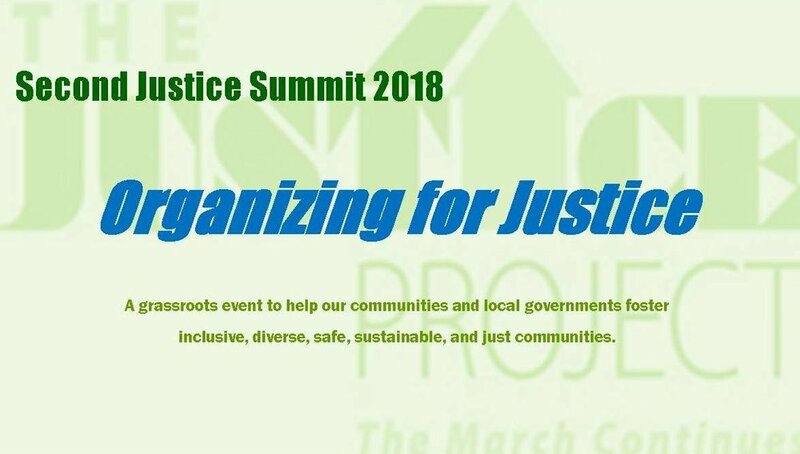 CAIR-Chicago's Executive Director, Ahmed Rehab, will speak at the Open Communities' Second Justice Summit for residents and community activists in the northern suburbs. This is an opportunity to learn and organize under the Principles of the Welcoming Community to become more accessible, safe, and engaged. Ahmed will keynote the plenary and speak at a panel on racial justice. Housing Rights: Familiarize yourself with strategic campaigns to preserve and create affordable housing, and what you can do to stop housing discrimination. Low Wage Workers Rights: Learn about policy campaigns to empower and improve workers' lives and organize businesses that support workers earning a living wage. Immigration and Racial Justice: Connect with ways to work locally against the current rise of anti-immigrant and racist policies. Learn about actions to create a more welcoming community. Organizing and Civic Engagement Workshop: Focuses on how to keep your elected officials accountable and learn about faith-based and political organizing. Social Identity and Cultural Competence: Understand the power dynamics in a society that impact us, develop the skills to interrupt old patterns and inequitable practices that limit access and exclude some people from our institutions and begin to understand how to make decisions based on multiple perspectives.